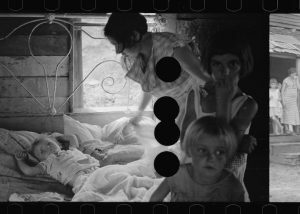 And imagine the rage level when I discovered that thousands of negatives by American photographers were systematically destroyed in the 1930s. Luckily, they weren’t burned or completely destroyed, but irreparable damage was caused to them by form of a ticket-puncher type tool, turning them into ‘killed negatives’. 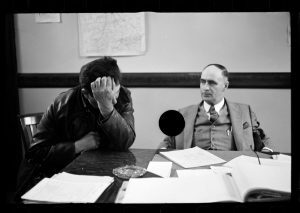 If, like me, you want to stare at these destroyed pieces of American history in disbelief, you will be happy to know that the negatives are in display for the first time at Whitechapel Gallery London. But how did we get to this? 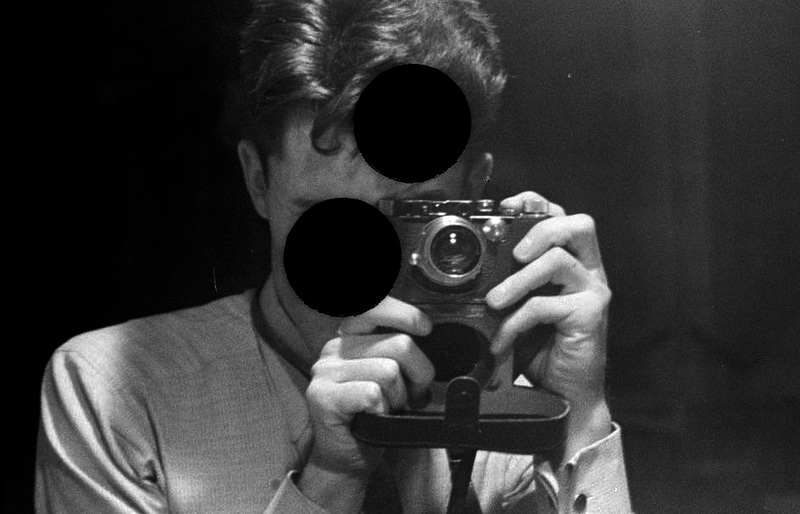 According to a press release by the gallery, a brutal editing method was used to treat rejected images. I hope my picture editor is not reading this. Roy E. Stryker, head of the Information Division of the Farm Security Administration (FSA), launched a historic photographic initiative between 1935 and 1944. 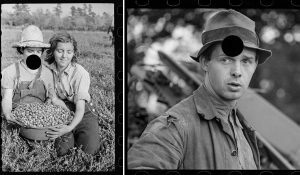 In order to expose American rural poverty, the FSA commissioned photographers, including Walker Evans (1903–1975) and Dorothea Lange (1895–1965), to record the struggles of rural life following the Great Depression. Omitted from the story of this landmark documentary project is the ruthless method of editing Stryker deployed for the final selection. The negative of each rejected image was punctured with a hole puncher; if a print was made the image would feature a black disc, floating surreally over faces and landscapes. FSA photographers include Paul Carter, Jack Delano, Walker Evans, Theodor Jung, Dorothea Lange, Russell Lee, Edwin Locke, Carl Mydans, Arthur Rothstein, Ben Shahn, John Vachon, Marion Post Wolcott, alongside contemporary works by Etienne Chambaud, Bill McDowell, William E. Jones and Lisa Oppenheim.